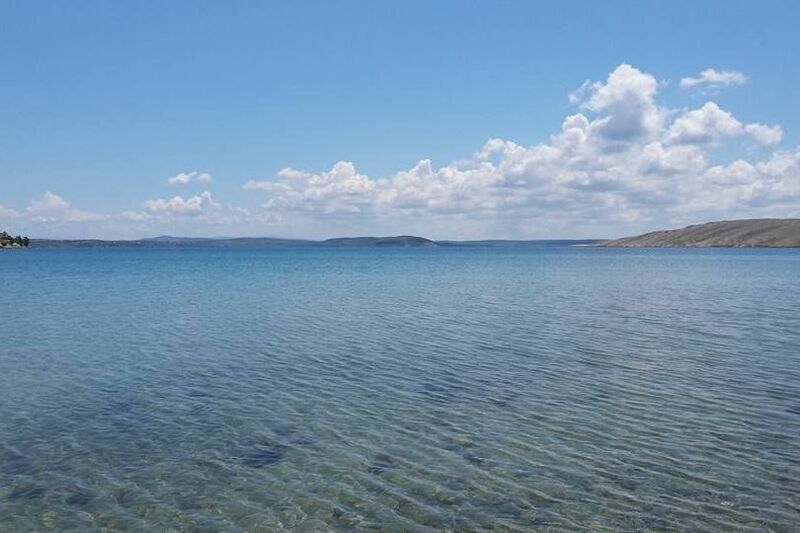 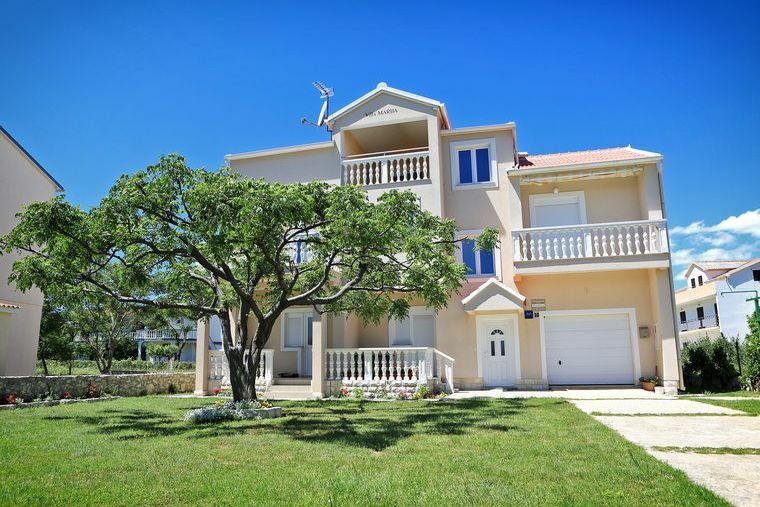 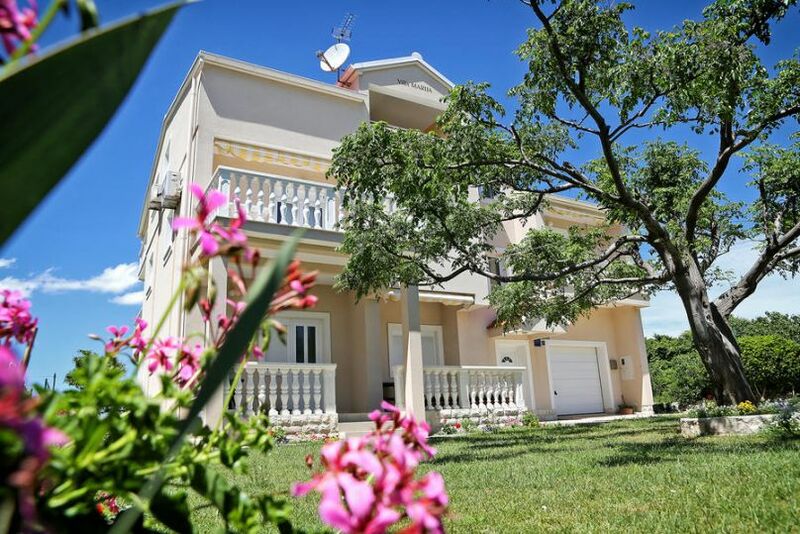 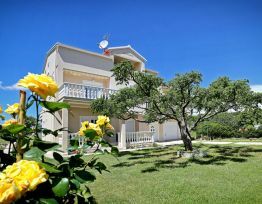 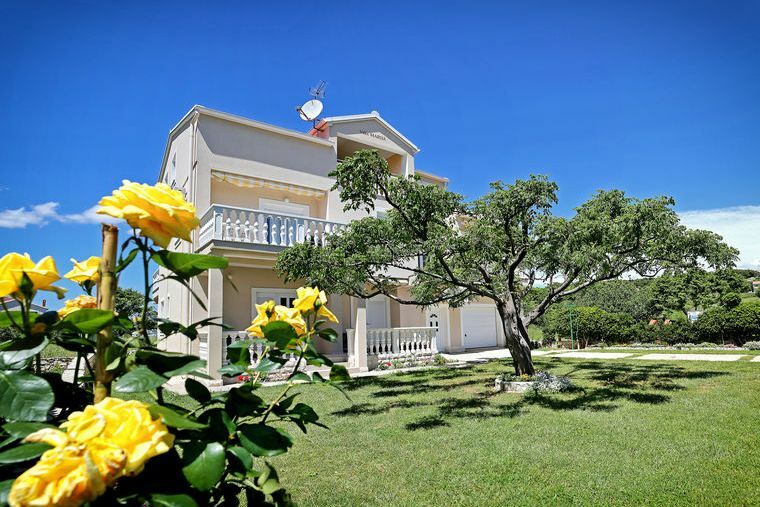 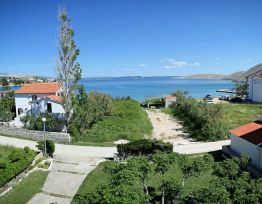 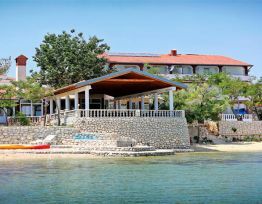 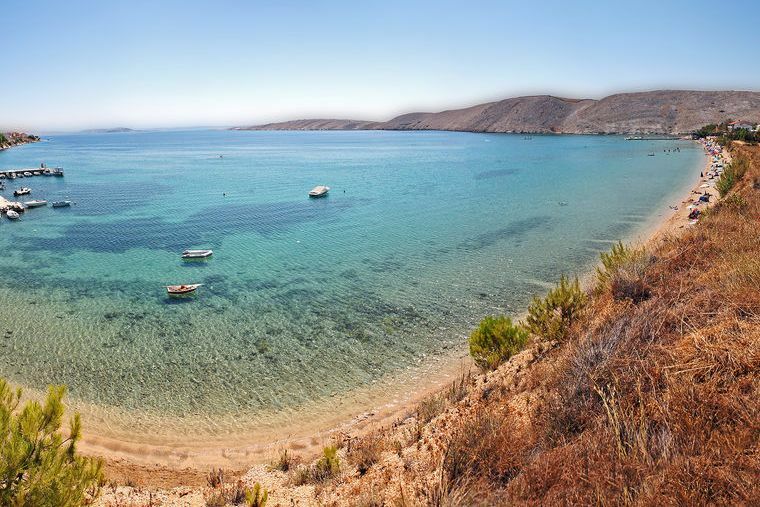 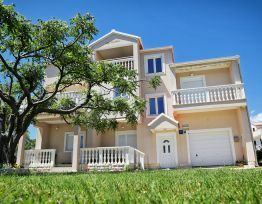 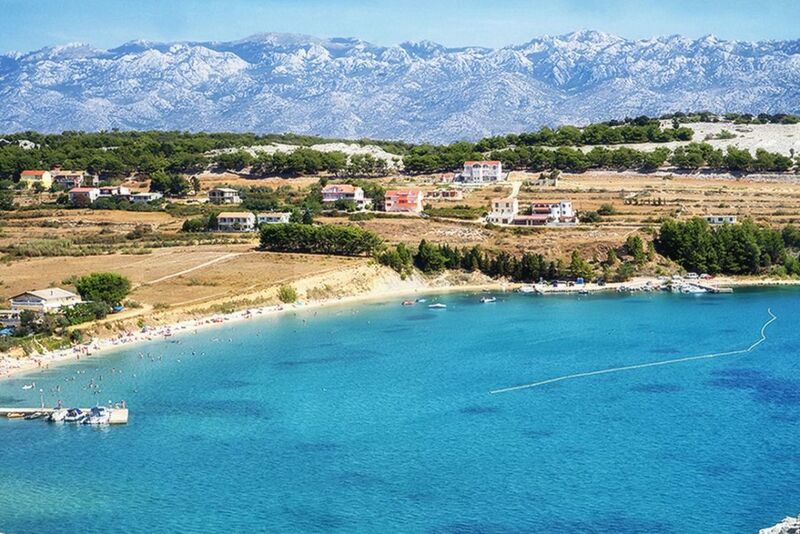 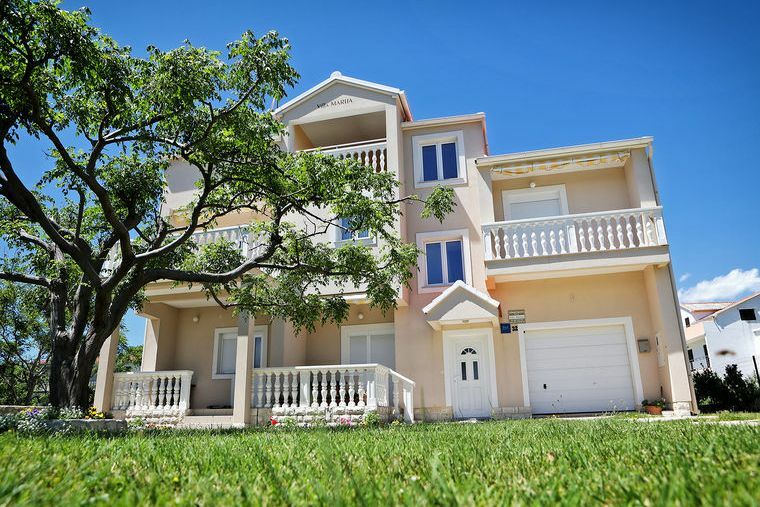 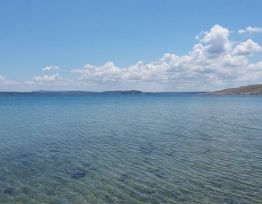 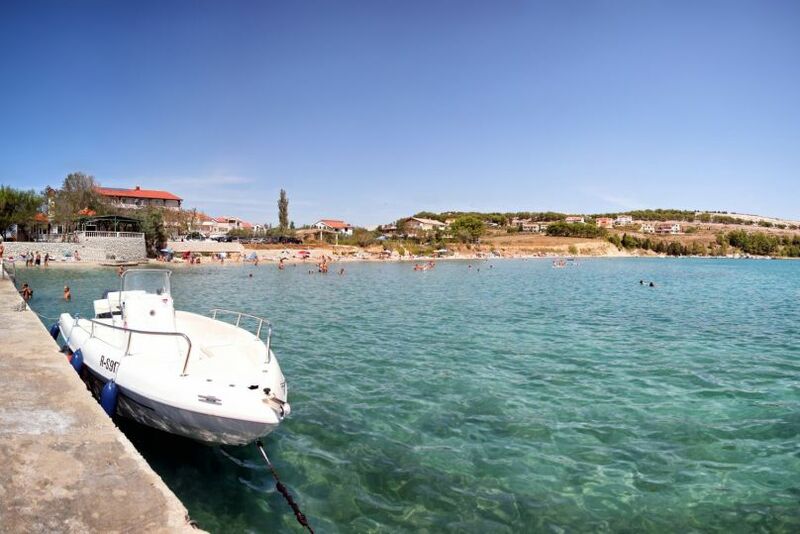 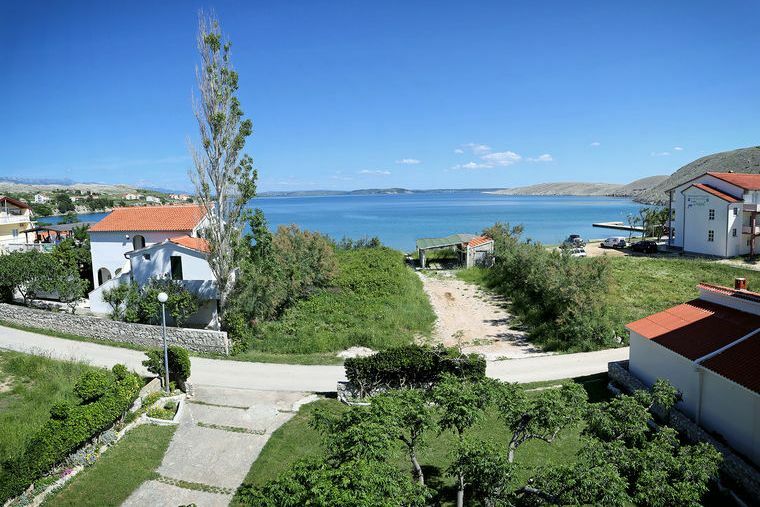 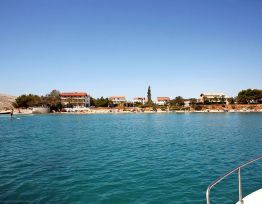 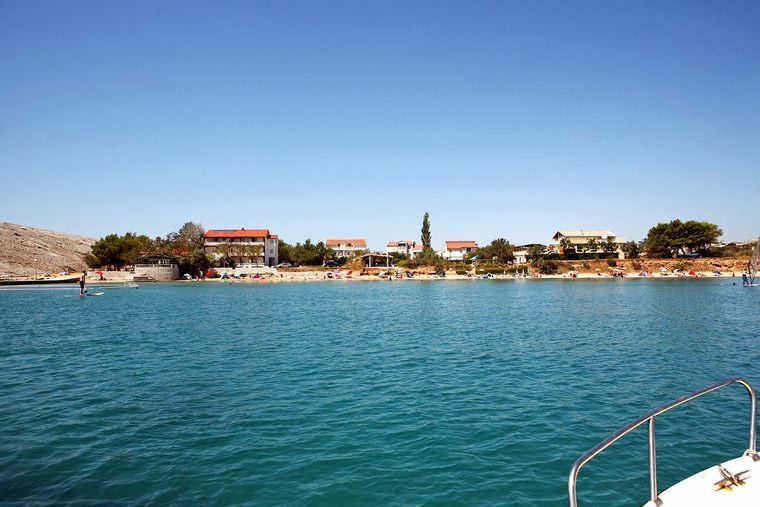 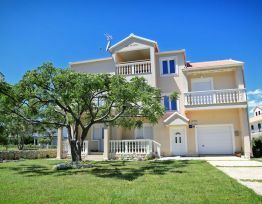 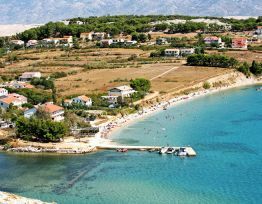 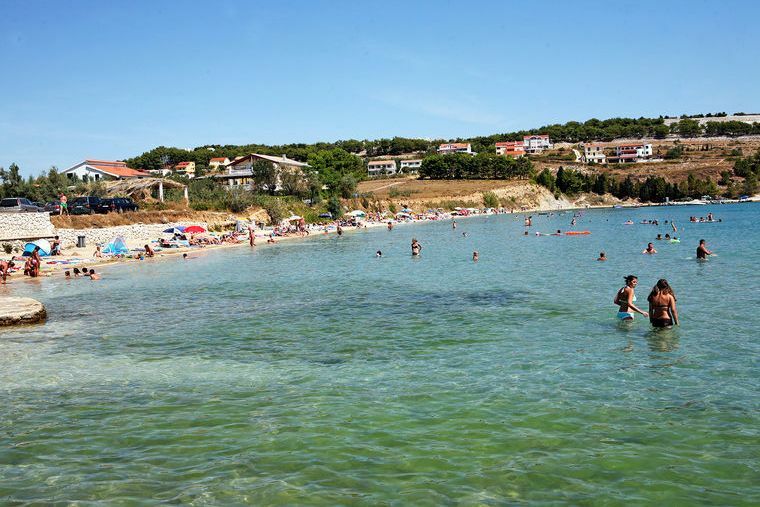 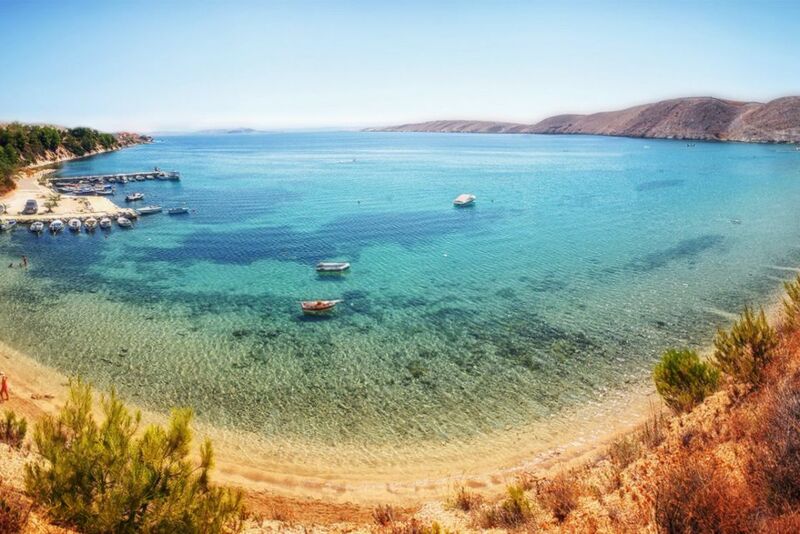 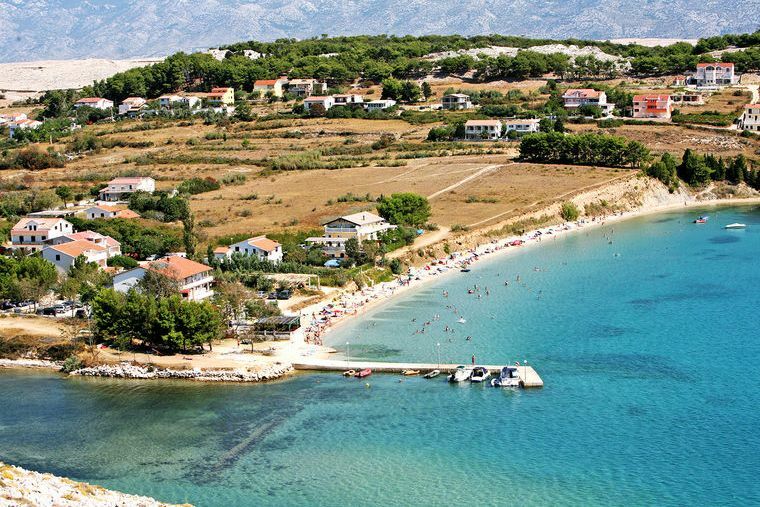 Apartments Villa Maria are situated in the Vlasic village which is on southern part of island Pag, 17km distanced from the main town Pag, and 40km from Zadar. 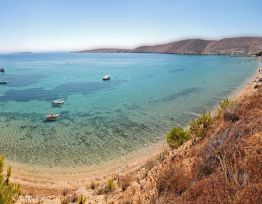 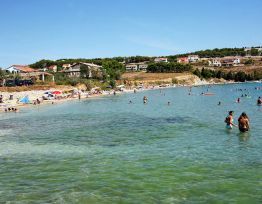 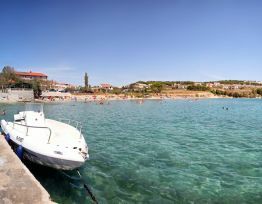 Apartments are located near the seaside, only 20m from the main beach. 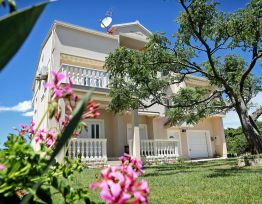 All of the guests are able to use the parking in front of the house within the gates and the grill facilities in the same area. 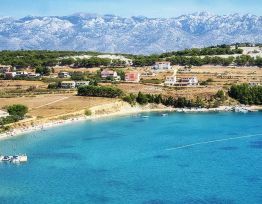 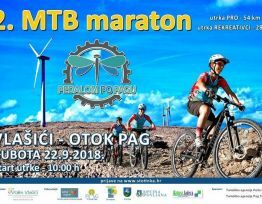 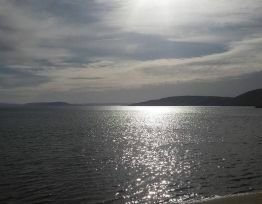 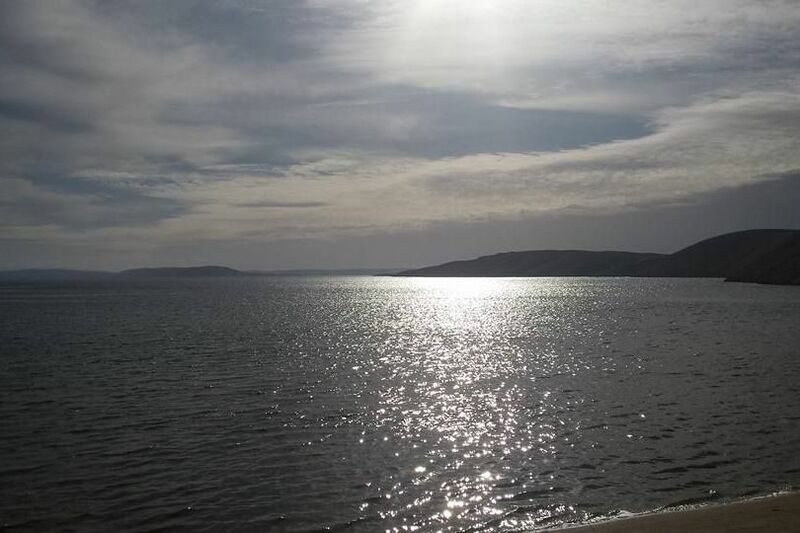 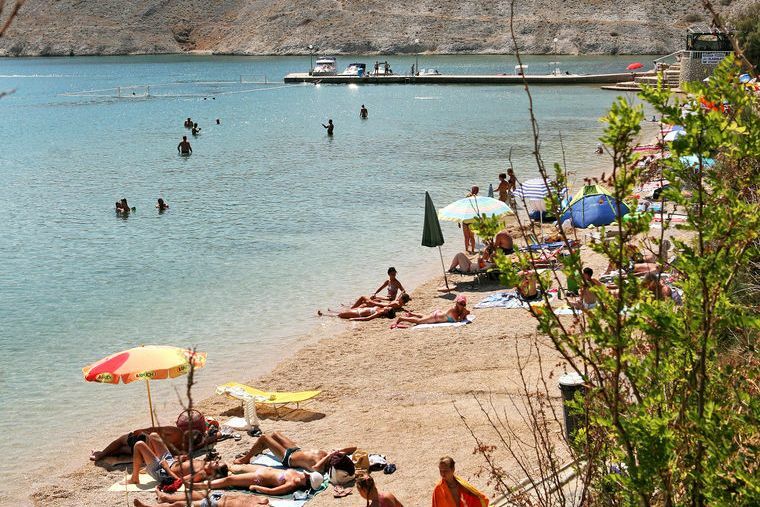 Long standing tradition of our family tourist business, along with the highest standard of accommodation in our comfortable quality apartments and many local attractions of Pag and its surroundings are a guarantee for an ideal vacation.